When Messier Dowty out grew their existing test facility Rowntree Partnership were employed to design the new building structure. The thing that made this project different was that the existing facility had to remain fully operational during all phases of the construction. Therefore an ‘over build’ structure was required. 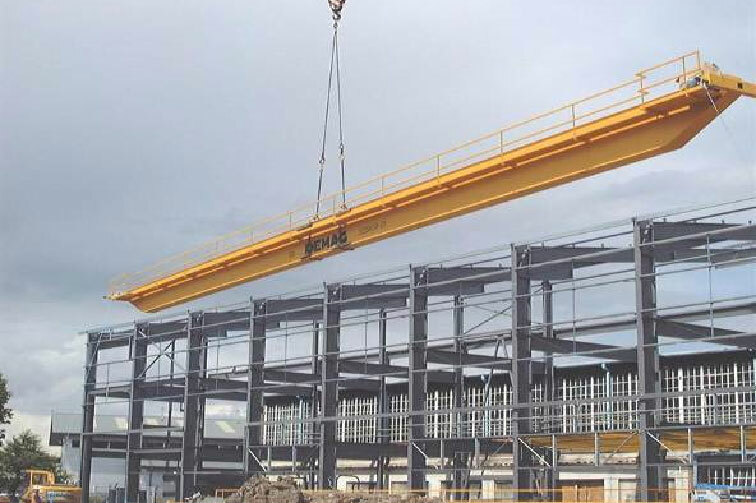 The crane rail system fitted to the new building was utilised to aid the demolition process of the existing building. 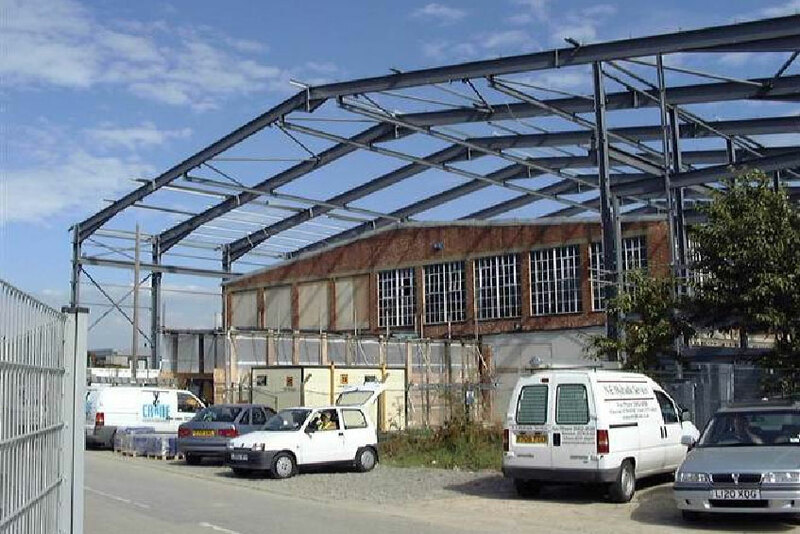 Rowntree Partnership were responsible for the design of the foundations, steel frame superstructure and external works.